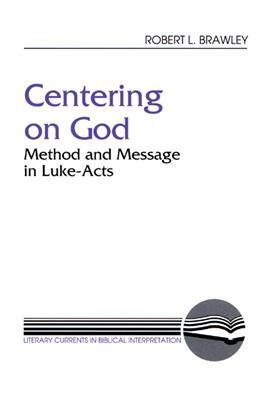 This comprehensive consideration of Luke-Acts offers lucid introductions to a wide variety of exegetical methods. Emphasizing the use of literary criticism, and relating the methods of Roland Barthes's five literary voices, the author analyzes point of view, levels of reliability, and strategies for reformulating reader response, narrative structure, characterization, textual gaps, the cultural repertoire, and redundant antitheses. This book advocates synthesis as the ultimate aim of reading and interpreting and opens new avenues for understanding this important unit of New Testament literature.